Home Food Hey foodies, Look what Zomato has got for you!! As pink city always comes up with cheering and amazing offers for all its residents. For all the shopaholics, globetrotters, readers, hikers the city never fails to surprise them all with its new and adventurous offers. Well hey, the chain still continues and the following one is for the all the foodies of the pink city so this one is to satisfy their attraction towards all the delicious dishes being offered out in well known restaurants, cafes and bars. Hey there foodies, here is a lottery of food you could apply for and could actually grab on. The popular food app of the city, Zomato has come up with a perplexing yet mouthwatering offer to keep you tuned in with it always. The most widely loved app is going to pour you some great deals such as 1+1 on food and 2+2 on drinks once you register yourself to avail the offer and get yourself in the list of its members. Its one of the great opportunities for all the food lovers. Just one step and that is to register yourself before others do it and sit back until the confirmation email is received by you all. So what is there to wait when all you need to do is get yourself signed up ! Further details will be available once the process of registration is rolled. – The next in row will be the detailed summary about the membership. – IT WORKS ANY DAY, ANY TIME, ON ANY DISH, ANY DRINK. – Enjoy the unlimited visits at all partner restaurants and bars with zomato gold. – They keep rotating their list of restaurants and bars just so you all have something new and different every other time you go out. Yay! 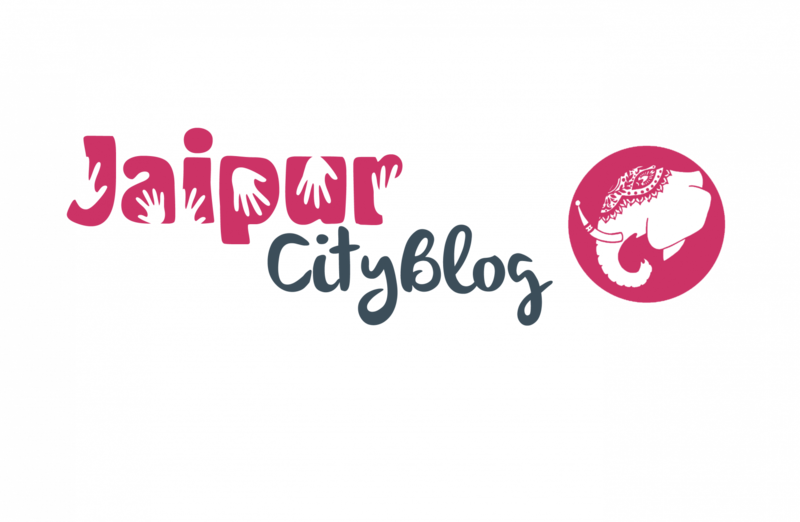 And guess what not only for jaipur, the app is opening the offer for many more cities like Bangalore, New Delhi etc. Hurry! The registration ends soon and limited seats are there. Rajasthan Day short film festival proves a big draw.